Categories: Care, Community Engagement, Featured, Leadership, and Policy. 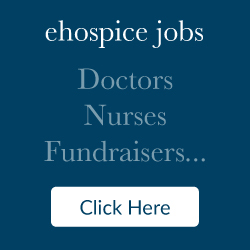 Tags: Hospice Palliative Care, Primary Health Care, and World Hospice and Palliative Care Day. 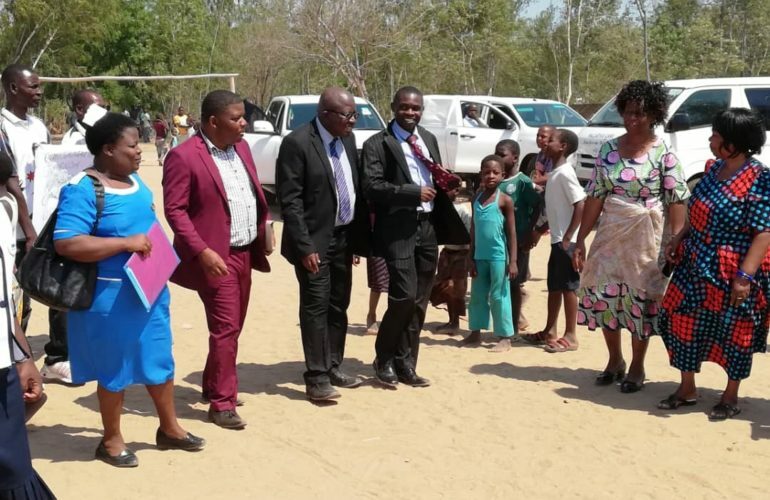 On Saturday 27th October 2018 Malawi joined the rest of the world in commemorating World Hospice and Palliative Care Day, in a colourful event held at Namiyasi Community Ground in Mangochi, a township located near the southern end of Lake Malawi. The commemoration was aligned to the year’s theme “BECAUSE I MATTER” which brought focus on the often-overlooked financial impact of palliative care needs on individuals and households among other things. Over 600 people of all ages and gender attended the commemoration. 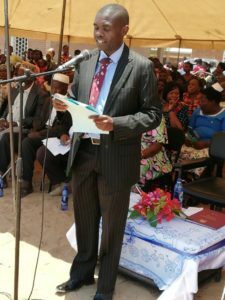 The Principal Secretary for Health and Population, Dr. Dan Namarika presided over the event which was jointly coordinated by the Palliative Care Association of Malawi (PACAM) and the Ministry of Health and Population Malawi. 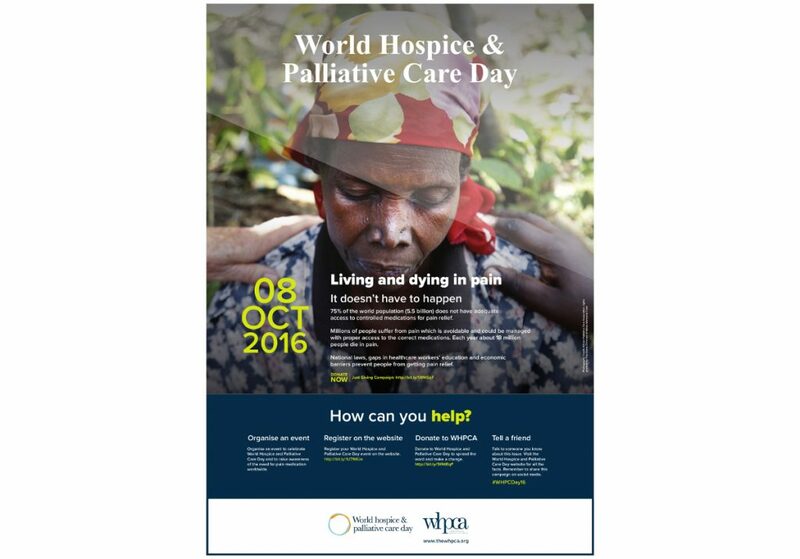 Speeches and key messages on palliative care from Ministry of Health and other stakeholder groups. The local production of oral liquid morphine for effective pain management. 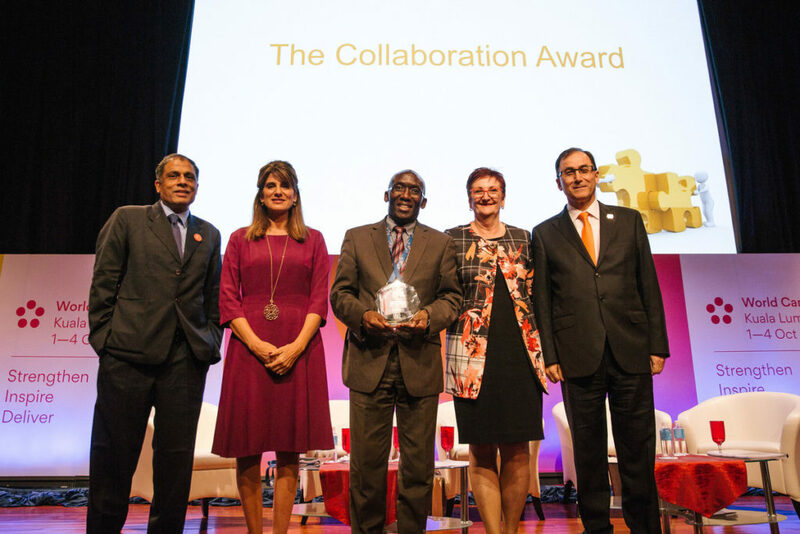 The partnership and collaboration between government and civil society in the area of palliative care development in Malawi can be cited as a best practice in the Ministry of Health & Population’s partnership with the Palliative Care Association of Malawi and its members. However, several challenges remain to be addressed. 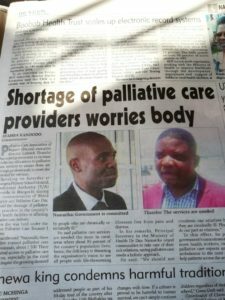 PACAM executive director Lameck Thambo urged government to increase budgetary allocations to palliative care services to ensure there are enough professionals to meet the demand for services. 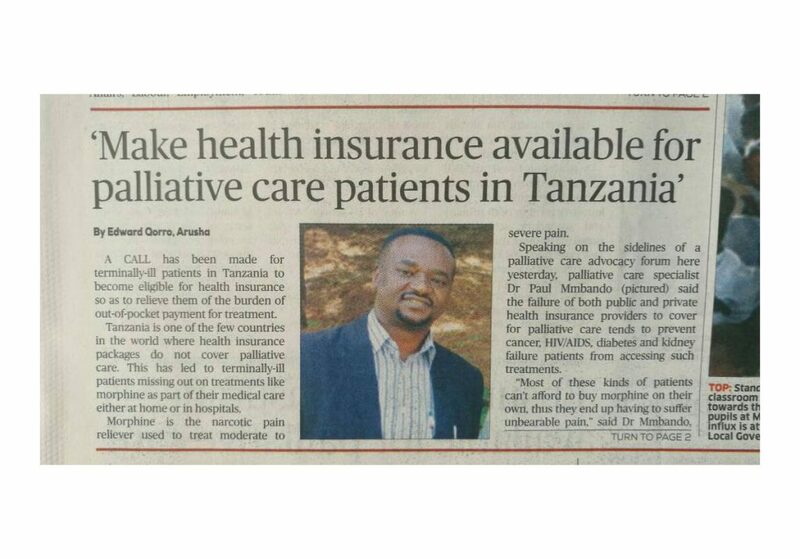 In his remarks, Dr. Dan Namarika urged communities to take care of their sick relations, saying palliative care needs a holistic approach, and he pledged government’s commitment to train more health workers, including palliative care experts and bring ambulances to the rural areas to help patients access palliative care services. Some local residents who attended the commemoration were learning about palliative care for the first time during the event. The event was funded by the Palliative Care Association of Malawi through True Colours Trust. Several media houses attended the event and it got coverage in national newspapers the next day.